If you read CNN’s website today the title of this piece will sound very familiar to you. 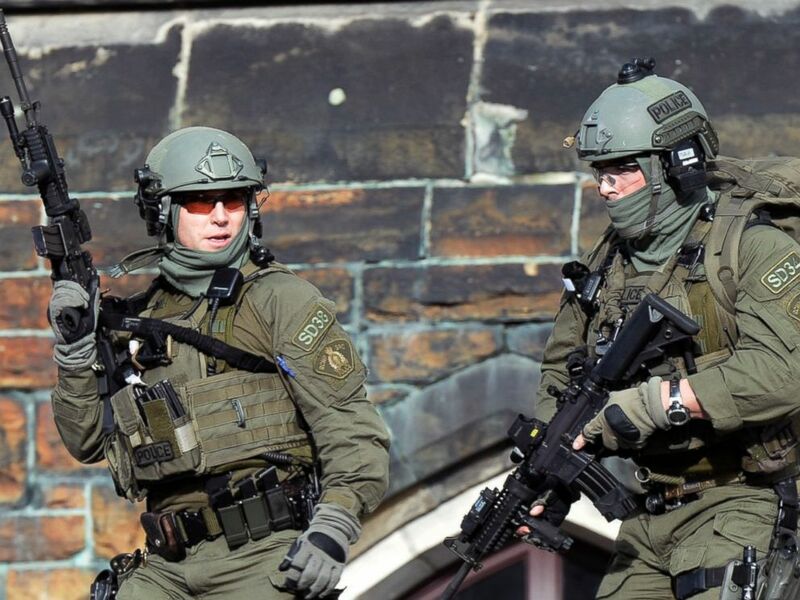 It is almost identical to CNN’s article titled, “Canadian shooting: What we know–and don’t know–a day later.” I purposely used this title and made the adjustment I made to make some important points regarding the media’s approach and to a large degree the American government’s approach towards the shootings in Ottawa and the general global climate. CNN would do well to listen to Prime Minister Harper. The implication that he said this was a terrorist but that it might not be, is part of a bigger problem. That problem falls into the category of the things we would RATHER NOT know. We would rather not know that we live in a world where danger potentially lurks around every corner. We would rather not know that all types of people from all walks of life are being targeted for Muslim radicalization. We would rather not know that hate is growing exponentially. Not the type of hate people complain about on social media that involves saying nasty things about races because they have evil within their ranks, but serious and dangerous hate. The type of hate that drives people to murder others brutally and think it is a thing of honor. And we would rather not know that the murder yesterday of Cpl. 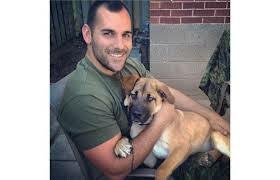 Nathan Cirillo was an act of a terrorist, but it was. I am sure Stephen Harper wishes it wasn’t so, but as a real leader he knows that you lead people by telling them what is true, not what you think they want to hear. CNN and others can continue to try to deny the truths until the end if they so desire, but I rather listen to the great Prime Minister of our great and strong neighbors to the north, the Canadian people. The fact that they elected such a strong leader was not good luck, it was within character. Canadians are strong and decent people, and part of their strength is in their willingness to accept the truth as it is, not spin it so people feel better now and suffer more later. It would be like telling someone with Stage 4 cancer that they MIGHT have a tumor. It’s not going to go away because you pretend it is not really there, but if you accept it and attack it, you have a far better chance for survival. We don’t need to walk around scared, but we do need to accept reality. Doing that might make the future a lot easier to handle. As someone who has recently experienced his first case of writer’s block in almost 4 months, it would stand to reason that today’s tragic events would have gotten my creative juices flowing. However, maybe it is because a terrorist attack in Jerusalem killing a 3 month old baby and a shooting spree by gunmen in Ottawa is so overwhelming that I found myself unsure where I should even begin. After all, you start to ask yourself if the people who can make a difference are even listening. Or even worse, they’re listening but don’t care. We know that Israel and the rest of the Western World wants to stop terrorism. There is little doubt about that. But while the world crumbles around it, the United Nations makes settlements in the West Bank its priority. While bombs explode in Iraq, women get raped and murdered in ISIS controlled territory, babies get run over by terrorists in Israel, and the Canadian parliament gets attacked, people make excuses for all of this bad behavior. Secretary of State John Kerry implies that Israel’s behavior somehow fuels Islamic extremism and when a woman gets beheaded in Oklahoma by a radicalized Muslim, U.S. government officials prefer to call it workplace violence. We are either headed towards or already in the midst of a global catastrophe. It all depends on your perspective. But one things is certain, we are headed in the wrong direction fast. I hesitated to write something that could be construed as negative and pessimistic, but I believe I would be doing a far bigger injustice if I ignored the reality. That reality is that the world is in big trouble, and as long as those in power refuse to openly face the facts that Islamic extremism is destroying the planet, it will only get worse. It’s time the world woke up before it is too late. Keep in mind that the fact that I am willing to consider the possibility that it might not be too late already is the only optimism I am willing to provide on what has been another very tragic day in a very dangerous world.